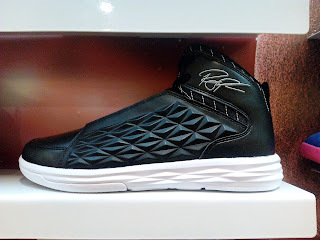 With Rondo's signature line being popular in Anta Basketball (together with Klay Thompson) it is no wonder that he was given lifestyle line as well. 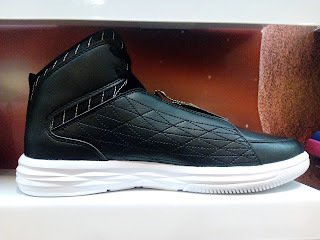 Here is his lifestyle kicks which looks could go toe to toe with other brand's lifestyle line. A synthetic leather upper with smooth and texture reminiscent of Anna's performance kicks. 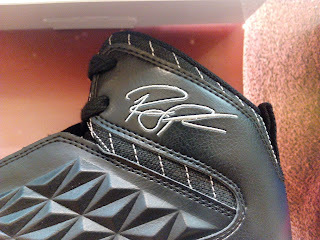 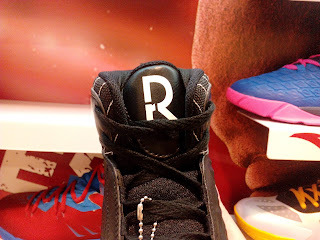 You can see Rondo's signature on the lateral as well as his branding on the tongue. It does give a premium look as it combines some performance and aspects. 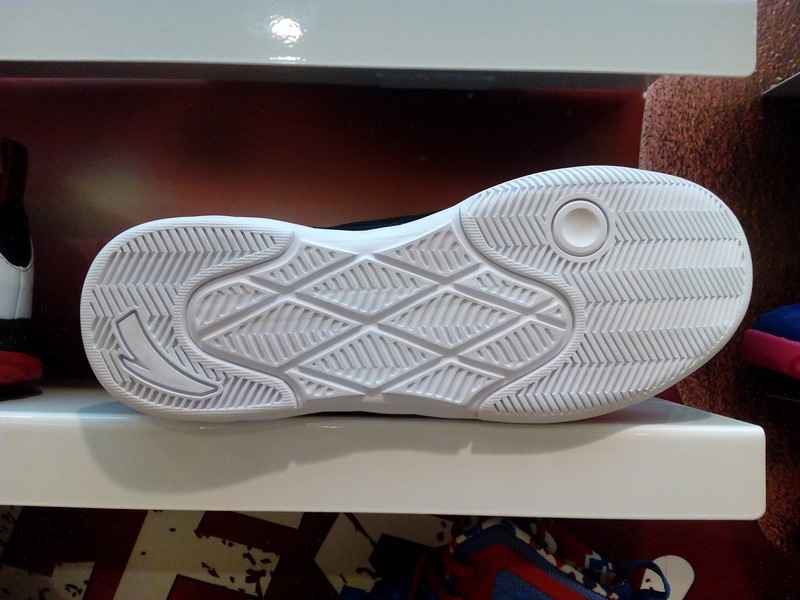 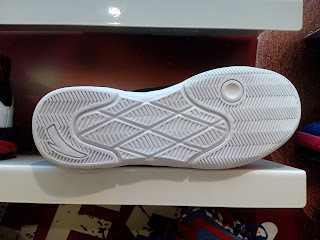 A white ribbed midsole was utilized with herringbone traction pattern solid rubber outsole. 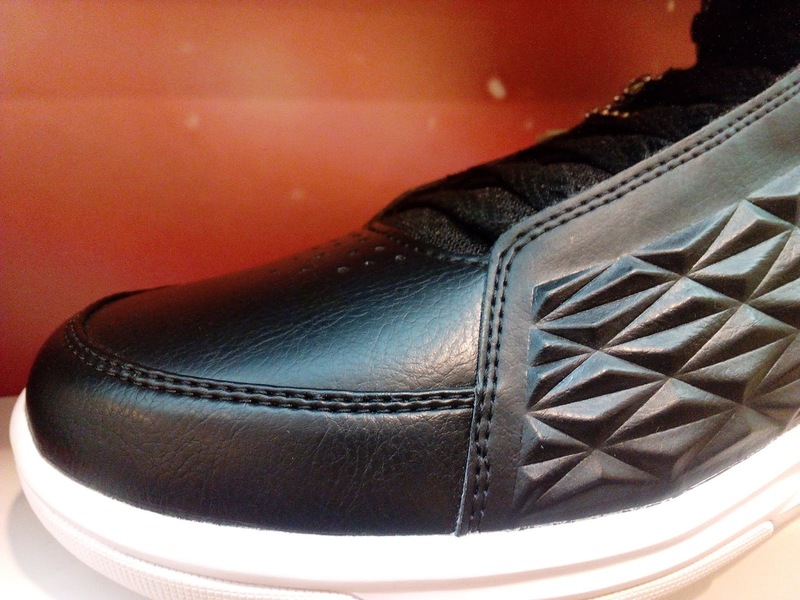 You can grab a pair now at SM North Edsa for Php 3,695.